Anna O. 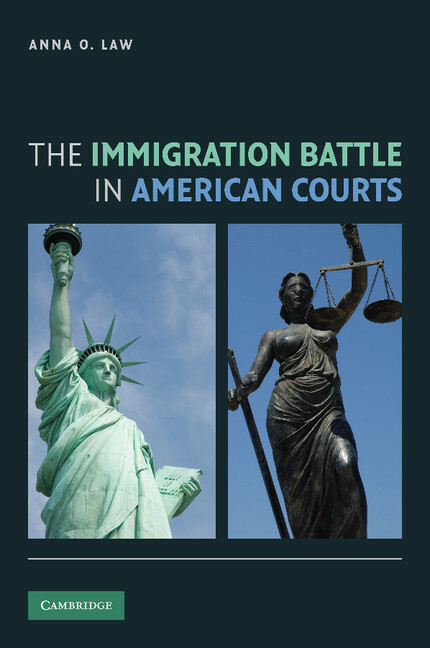 Law is the author of the book The Immigration Battle in American Courts (2010). She is an Assistant Professor at DePaul University. She previously served as a Program Analyst at the United States Commission on Immigration Reform - a bipartisan, congressional blue ribbon panel charged with making policy recommendations to Congress and the White House. She was also an expert commentator in an award-winning documentary about the Supreme Court that aired on PBS channels nationwide in 2007. Her articles have appeared in the Journal of American Ethnic History and the Georgetown Immigration Law Journal. Immigration in Arizona: is the Federal or State government in the right?